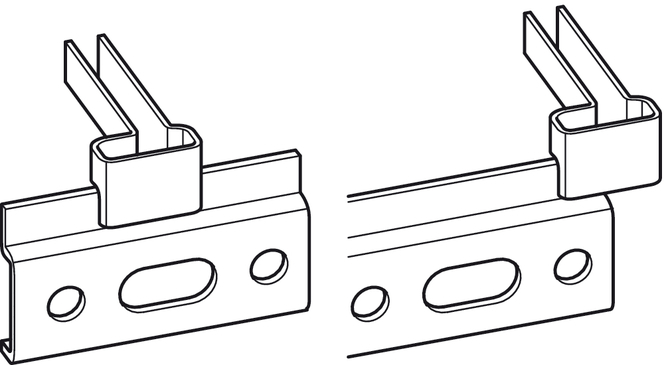 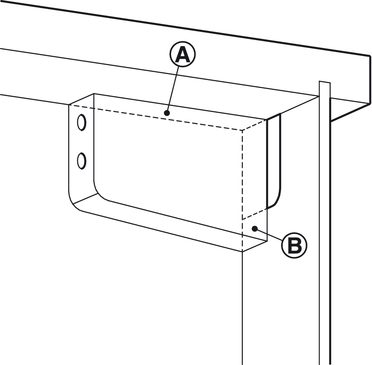 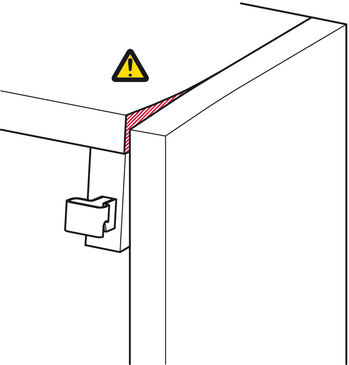 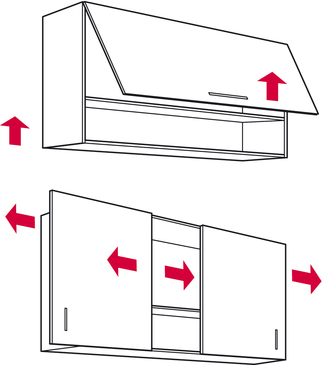 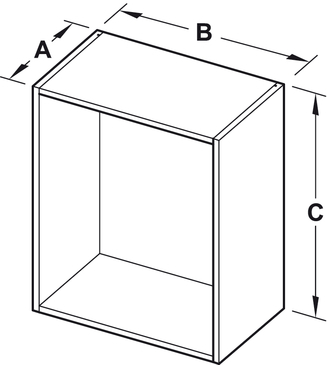 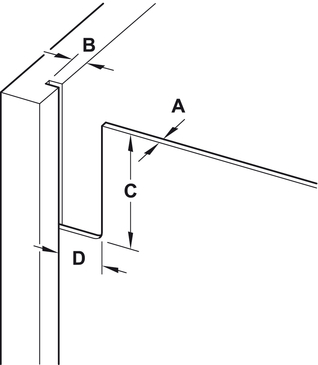 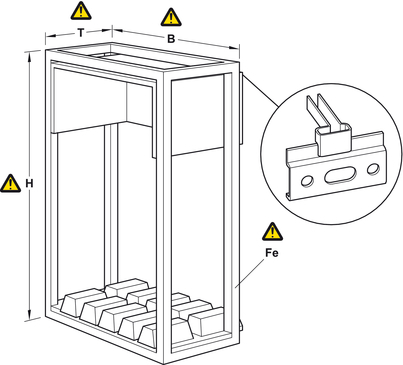 For safety reasons, the cabinet hanger must be fitted in the upper third of the cabinet. 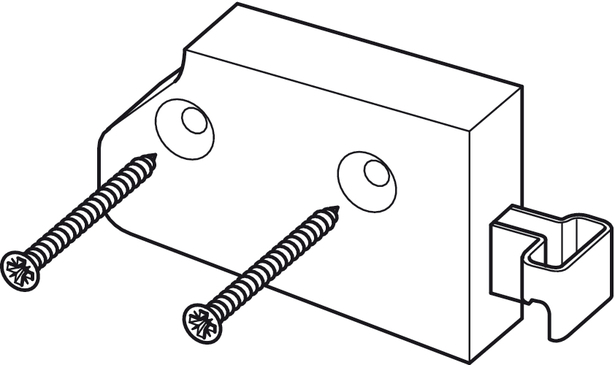 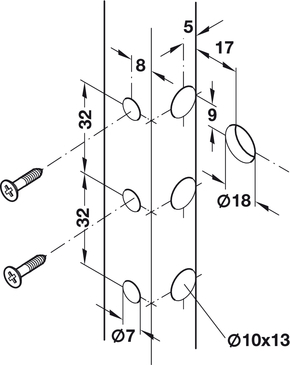 If under extreme loads: Mount at least 2 screws with countersunk head (3.5 x 30 mm). 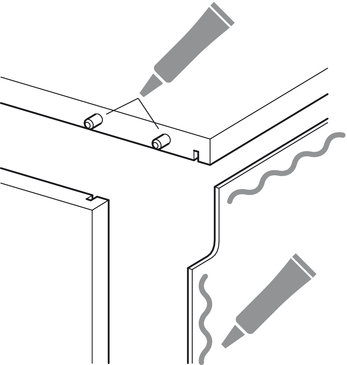 Screw must rest on dowel.